Whistler is located in the spectacular Coast Mountains of British Columbia just two hours north of Vancouver. There are many different ways of travelling between Vancouver and Whistler depending on your budget and the size of your group. Whistler Platinum makes it easy to get here whether you intend to travel by limo, car rental, motorcoach, or helicopter. Whistler is located approximately 2.5 hours from Vancouver International Airport (YVR) via the scenic Sea to Sky highway. Or you may take in the breathtaking scenery from the air via helicopter or float plane! Let an in-resort reservations agent help you select which form of transport will best suit your needs. 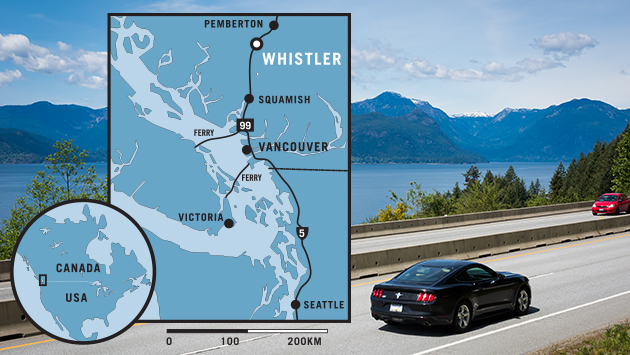 We have maps, directions, and road reports to help you get to Whistler worry free. Call us to book your transportation today at 1.877.932.1777, or browse your options below to book online. Whistler Shuttle offers a fast and convenient way to get from Vancouver Airport and Downtown Vancouver to Whistler. 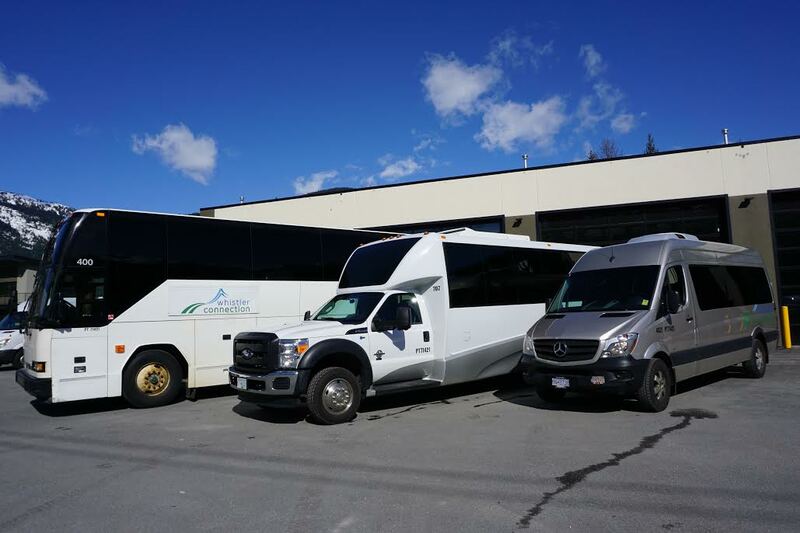 The shuttle operates on a combination of late model charter vans, mini-buses, and highway coaches in order to achieve maximum schedule flexibility. Contact us for available times and pricing. Whether it's a luxury sedan, a stretch limousine, a 10-passenger stretch excursion or a limo-bus for 20, let our reservation agent take care of your limousine rental for you. 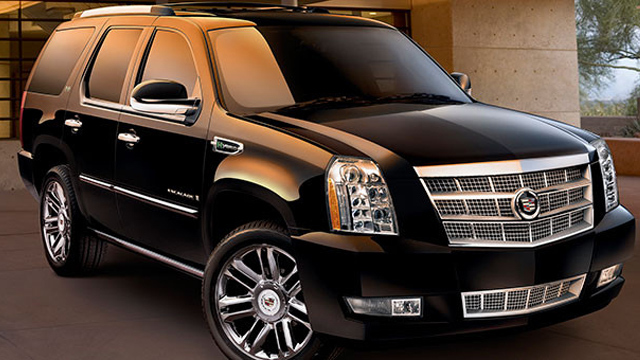 All limousine services include a meet and greet at the airport. Explore the mountains at your own pace with a car rental. 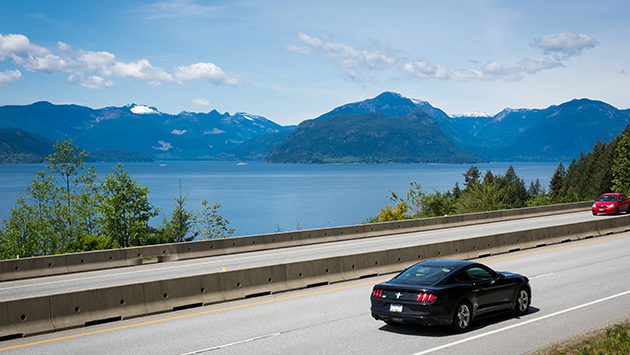 Convenient car rental pick up is located at the Vancouver International Airport and drop off is in Whistler. View the details to learn about all available options, including one-way 24hr rentals. 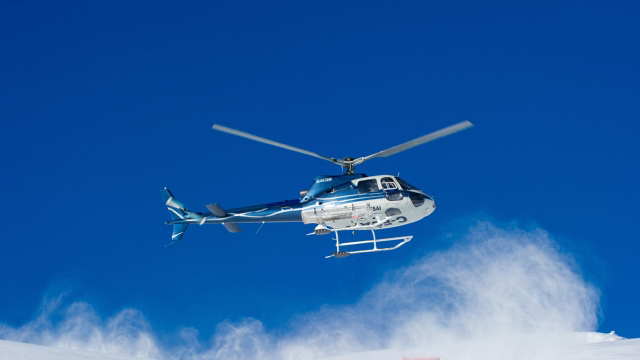 Take in the breathtaking scenery from Vancouver to Whistler when you travel by helicopter. This is undoubtedly the fastest way to travel to and from Whistler. Everybody should be so lucky to travel this way. 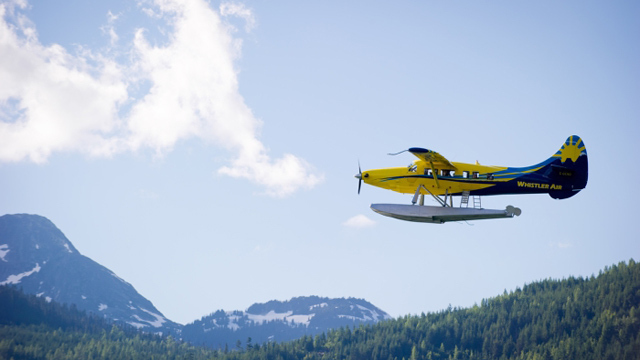 Getting here is part of the adventure when choosing a scenic seaplane ride to Whistler! 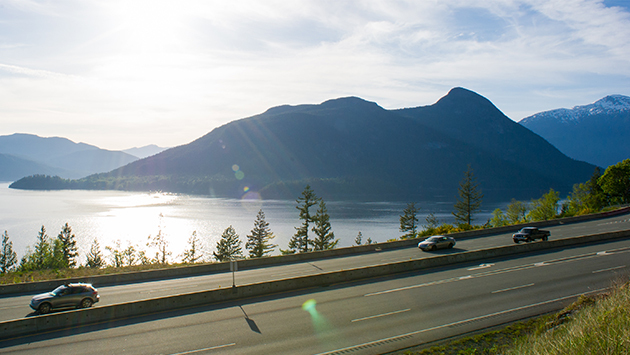 Scheduled service runs daily from May to September between Whistler, Vancouver and Victoria. Getting to Whistler is easy. Just click on our Google Map links for detailed driving directions from Downtown Seattle and Vancouver International Airport. Get up-to-date information on road conditions and border crossing times for your drive to Whistler.